Car mag ‘What Car?’ has named the Ford Fiesta 1.25 Zetec 5dr as its Used Car of the Year 2012 and used supermini of the year. It’s a good decision for the great little car which is nicely styled and is packed with some great features. To pick up the title, judges also looked at the Fiesta‘s running costs, reliability, driveability, quality, longevity, safety features and desirability. The Ford Mondeo was voted the best used family car, while the Ford S-Max won the best used MPV trophy, taking Ford’s tally of awards to three. Last year’s overall winner, the Nissan Qashqai, was voted best used SUV, with judges praising its spacious and classy cabin, comfortable ride and commanding view. Volkswagen picked up two awards with the Golf was named best used small family car and the Passat Estate best used estate car. Audi also won two trophies, with the A6 awarded best used executive and luxury car, and the TT named used fun car of the year. The Toyota Aygo was named best used city car. The judges said that the Aygo’s blend of funky styling and rock-bottom running costs were exactly the attributes city car buyers are looking for. The What Car? Used Car of the Year judging panel were from all areas of the motor industry and their experience counts when choosing the overall Used Car of the Year. 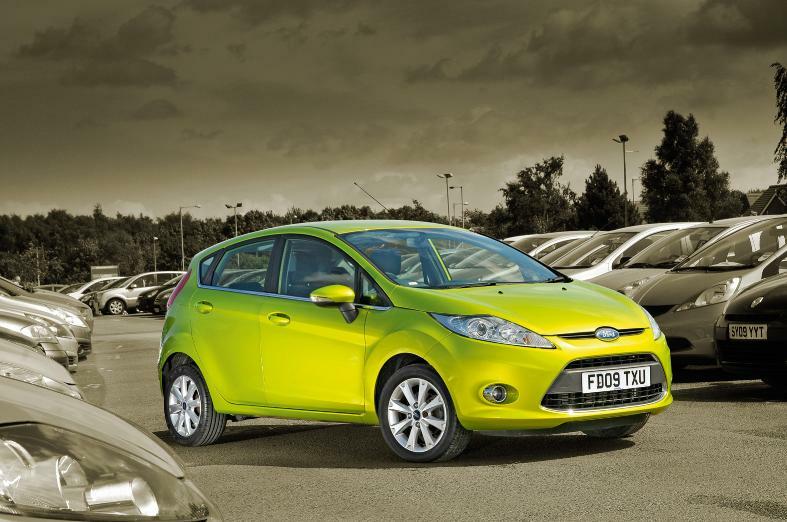 The Fiesta is a great car to own – which means it must be an even greater car to lease! This entry was posted in News and Views and tagged audi, best used car, car, car buyers, Car of the Year, Chas Hallett, family car, ford, Ford Fiesta, Golf, LS, mini, MPV, nissan Qashqai, Passat Estate, reliability, SUV, TT, what car? by Steve Lumley. Bookmark the permalink.